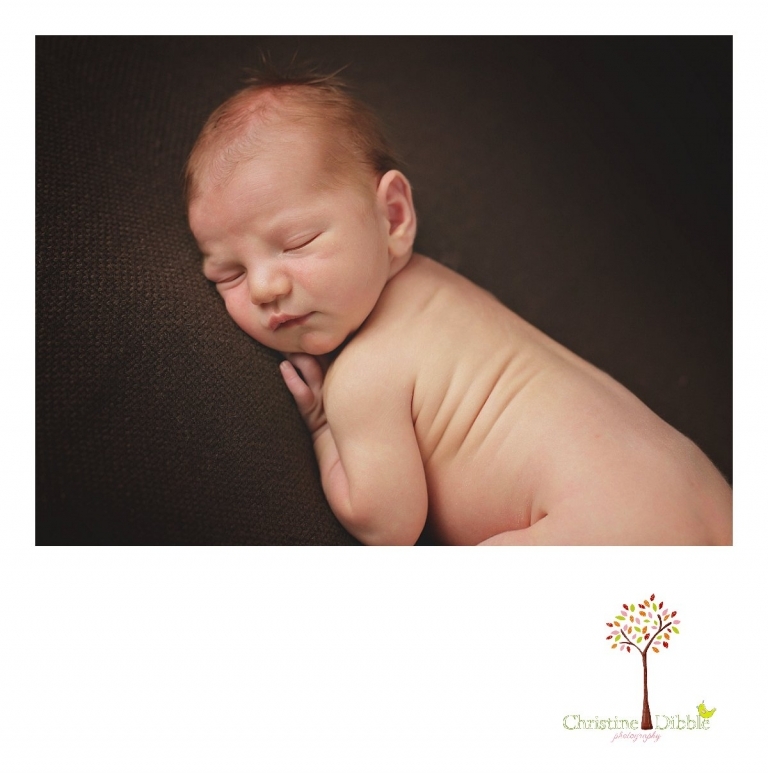 Newborn photography happens all year round. There may be a rush of certain sessions later in the year, but babies are born year round. This little guy came to me earlier this year after his mama was gifted with a newborn photography session. (I do have gift cards available! They make great shower or baby gifts!) He was the little one curled tightly in this beautiful belly. He definitely didn’t want to sleep through the whole session. In fact, he seemed to already have the appetite of a teenage boy! And his big sister was having adventures without him, he was just sure of it. He knew, even at just a few days old, that he didn’t want to miss anything with her! Big sister was not too sure about her baby brother. She had not even really acknowledged him before. But as she sat with Dad and baby brother for some pictures, she reached down to gently touch his sweet little head. I was so happy to capture that first gesture of love! Lexi, Ninja + Sox Photography - Oh, this are so sweet! I love the ones of babe with his eyes open!! Melanie Melugin - Sweet little family. Congratulations to all! Corey - What a handsome baby boy! Love the fun moments you captured with Mom, Dad and big sister! Doru - Such handsome baby! But your shots are so beautiful. You have captured great moments! Jenny - This Sonora newborn baby boy is so precious. I love the photo where he is looking at the camera. Ashley - He’s downright adorable & I love that you got that moment between him & his big sister! 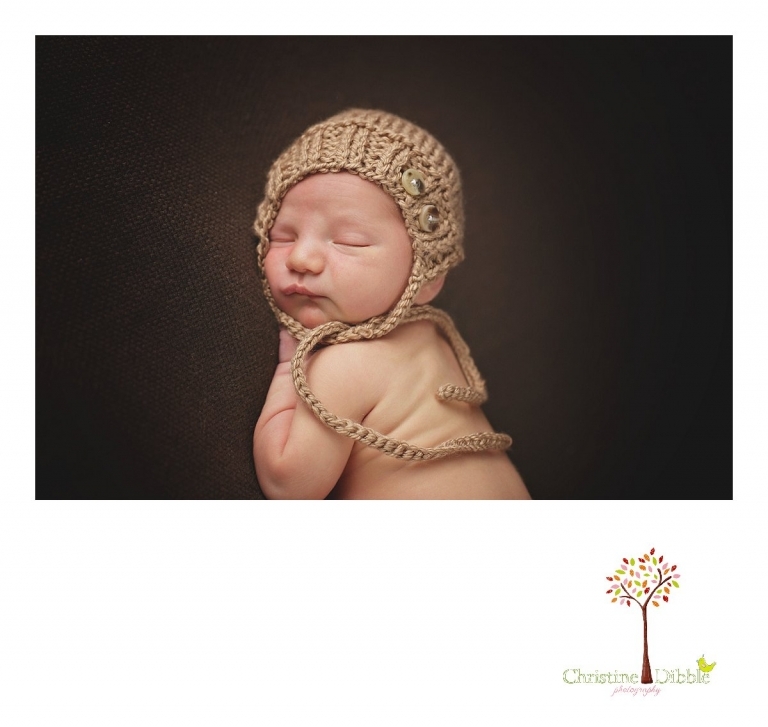 Maura - This is a gorgeous newborn session, but I especially love the poses in the green wrap. He looks so peaceful and snuggly! Brenden - I bet you r that little brother and sister duo will grow up to be best of friends and get into all kinds of shenanigans, cause they look like a fun and lively bunch! He is such a sweet little newborn when he sleeps! Patty - What a great newborn session!! I would have never thought of a gift card for newborn photography. Great idea and wonderful gift!!! Dawn - Oh my goodness! This Sonora newborn is just too precious!! Amazing work – and the family photos are stunning. They will love these! Kathy - Perfect newborn portraits! Love the detail toe shot! Amazing job as always! Esther Edith, Photographer & Doula - Wow! Such a adorable newborn and family photos! These are just so sweet, and I’m sure this Sonora family will love them. Where did you get the hat in the second image? -SO cute! !